Matilda of Anjou is another Queen-to-be that we never got to see in action. 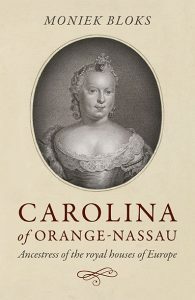 She remains quite unknown to the public, and I cannot even locate a contemporary portrait or even a description of her. When searching for her, I often find references to her more famous sister-in-law who was also coincidentally named Matilda, and we perhaps know her best as Empress Matilda, who came so very close to becoming England’s first Queen Regnant. Matilda of Anjou, however, was destined to be Queen as the consort of William Adelin, who was the son and heir of Henry I of England. Matilda of Anjou was also known as Mahaut or Alice, and she was born circa 1111. It is not that unusual that her exact birthdate is not recorded. She was born to Fulk V of Anjou, who also became King of Jerusalem through his second marriage to Melisende of Jerusalem, and Ermengarde, who was Countess of Maine in her own right. She had three siblings. Her elder brother Geoffrey later married Empress Matilda as her second husband and was the father of Henry II of England. Her second brother was named Elias, but he was imprisoned by Geoffrey and later died after contracting a fever. Her younger sister Sibylla was married firstly to William Clito, but that marriage was annulled, and she was married secondly to Thierry, Count of Flanders. 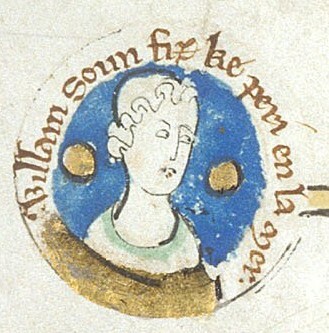 Matilda was married to William in June of 1119. Tragedy would strike just one year later. 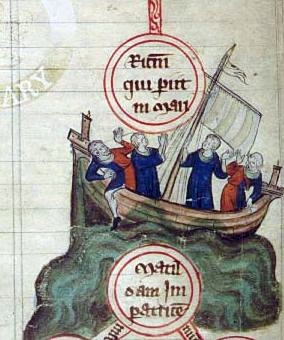 On 25 November 1120, her husband travelled from Normandy to England on board the White Ship. The ship struck a submerged rock and capsized. 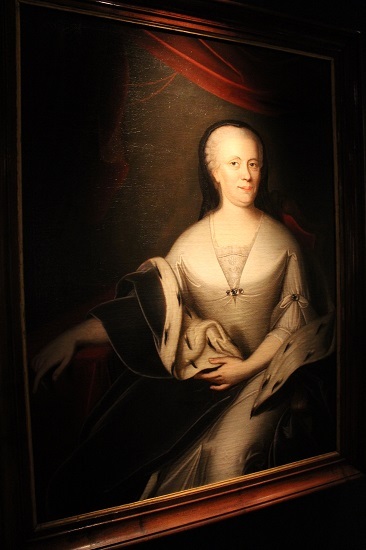 William initially escaped in a small boat, but he returned to save his half-sister Matilda Fitzroy, Countess of Perche. The small boat was overturned by others trying to save themselves, and William drowned, along with his sister. Matilda of Anjou had been travelling on board another ship and avoided the disaster. William’s death left her a childless widow.